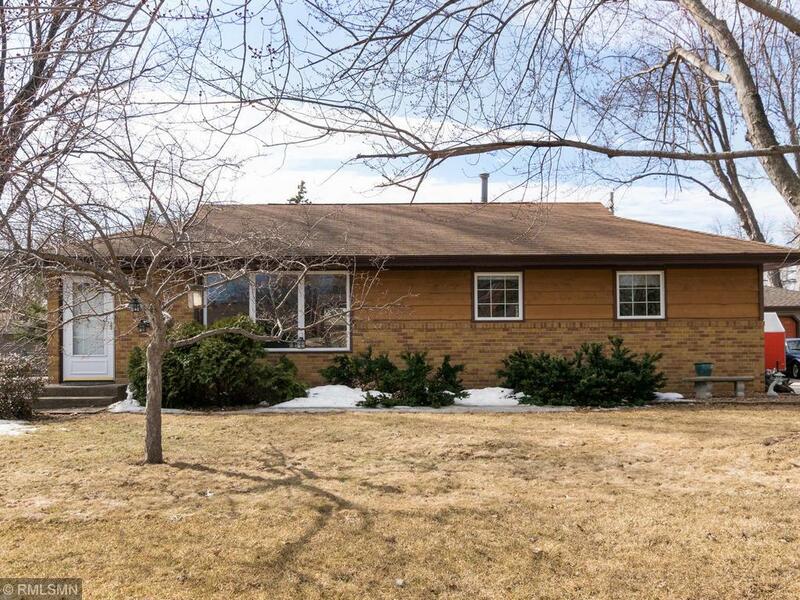 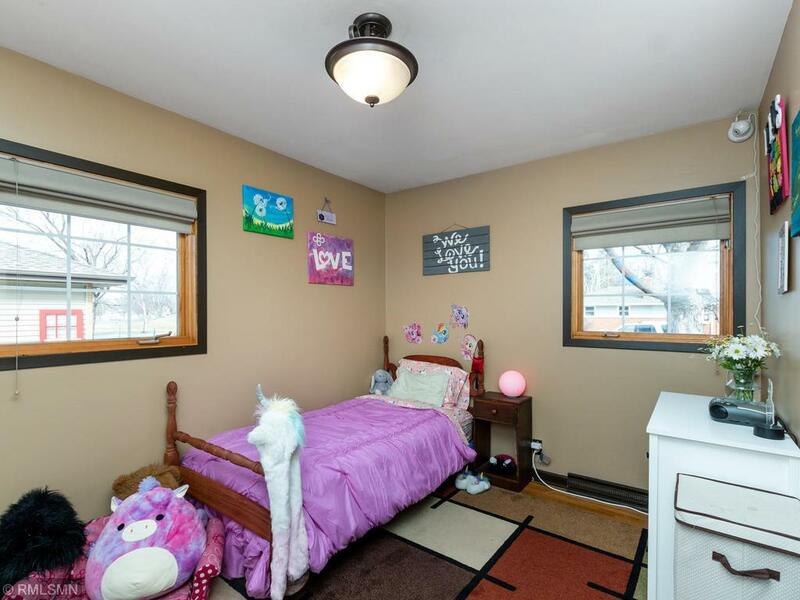 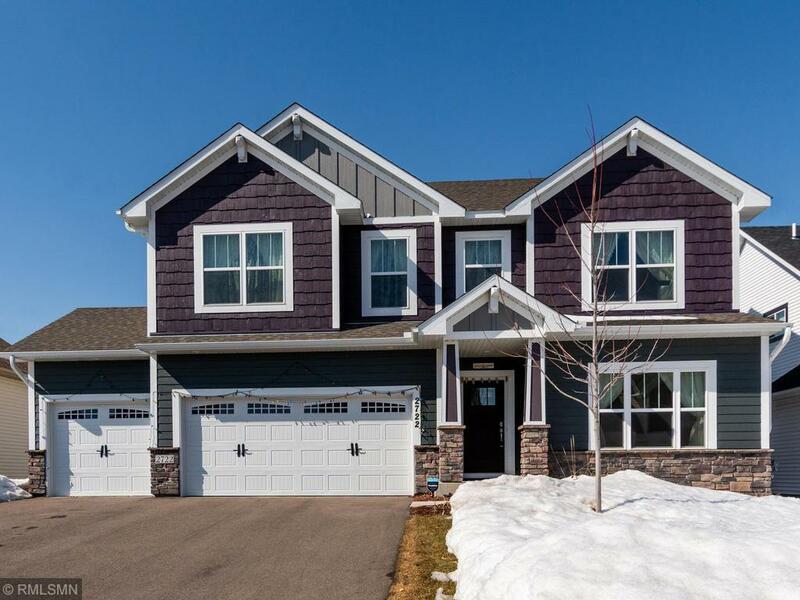 Well maintained one-story on a quiet street in Crystal with 3 beds on 1 level! 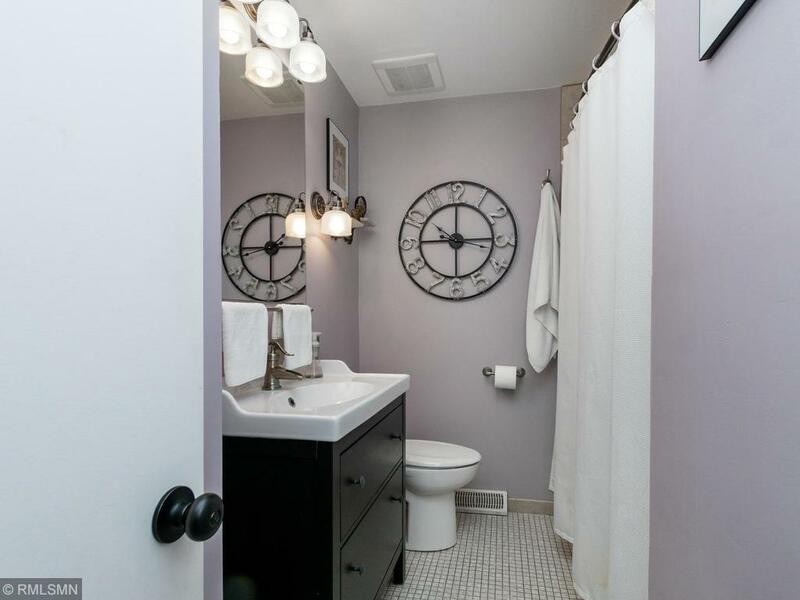 The main level full bath has a tiled shower/tub and updated lighting and vanity! 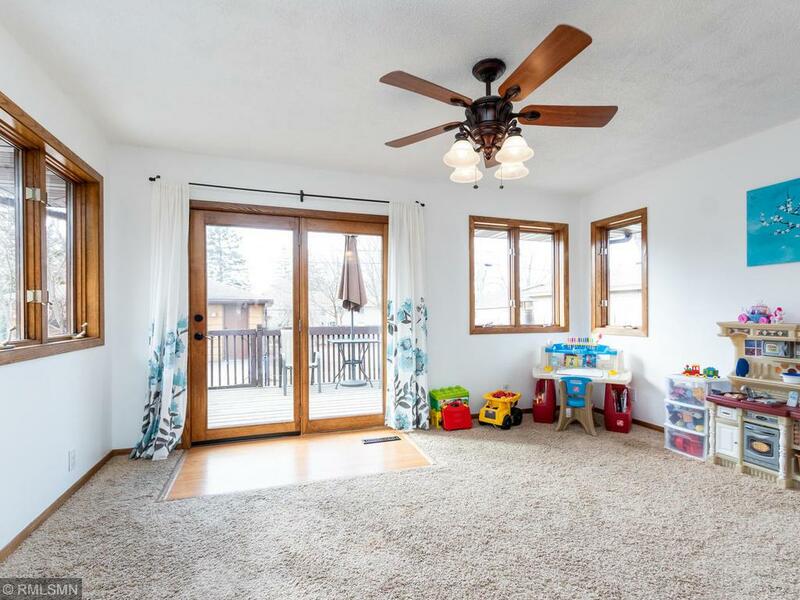 Natural light pours in the main level thanks to the large picture window in the spacious living room and all of the windows in the sun room! 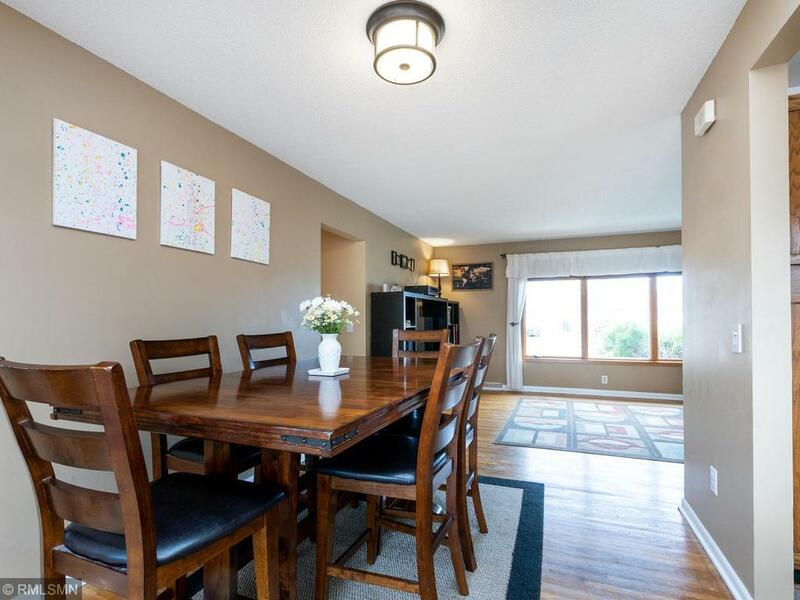 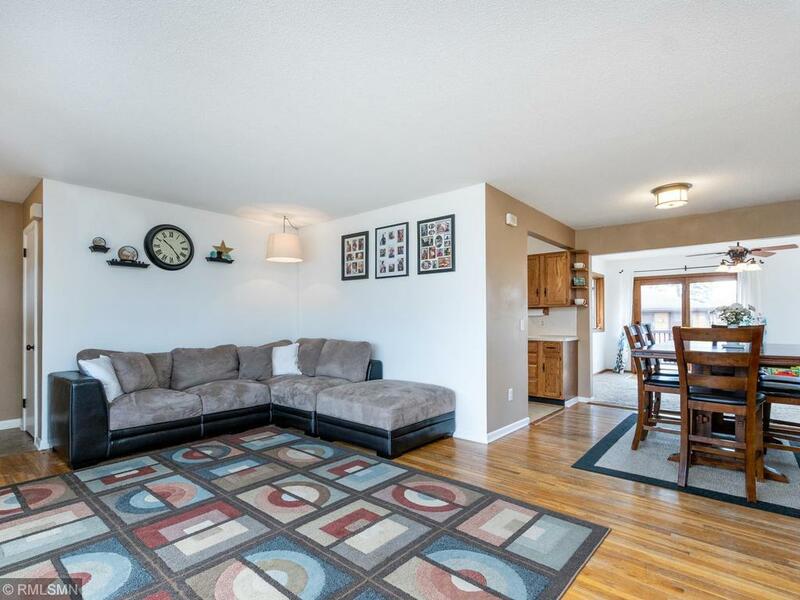 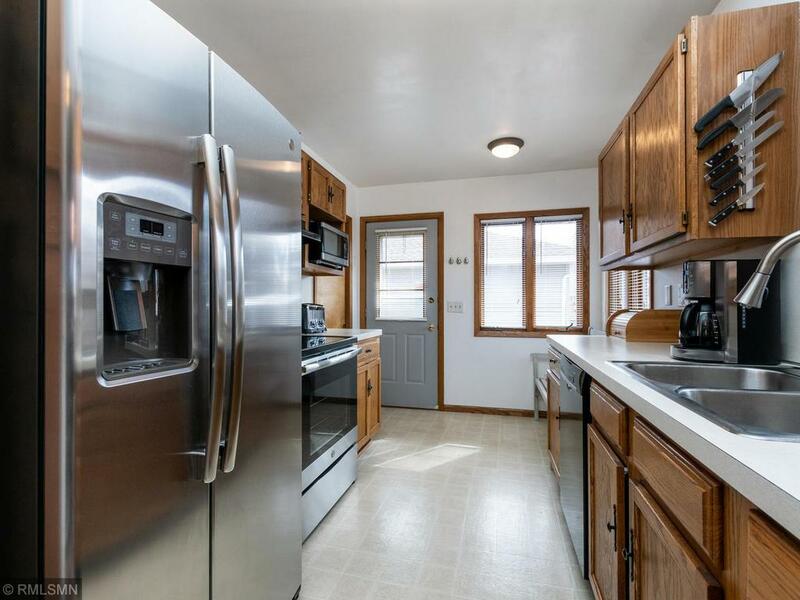 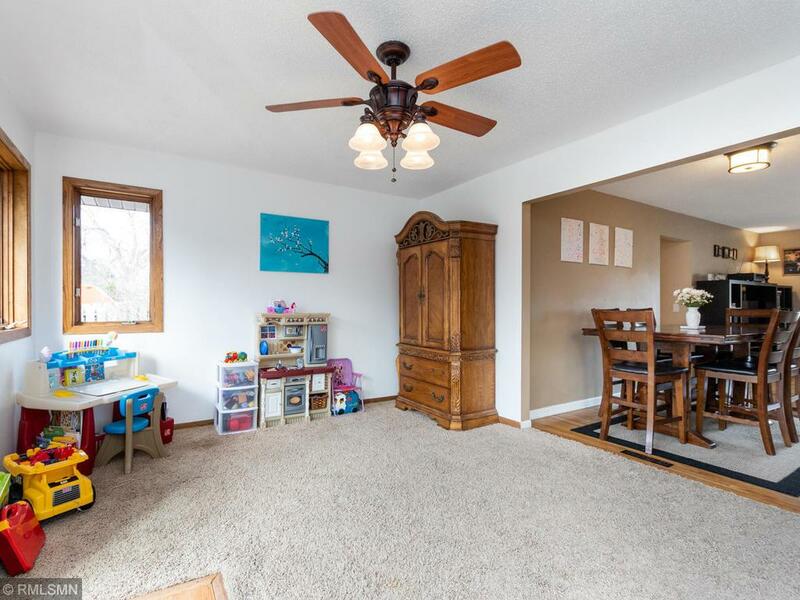 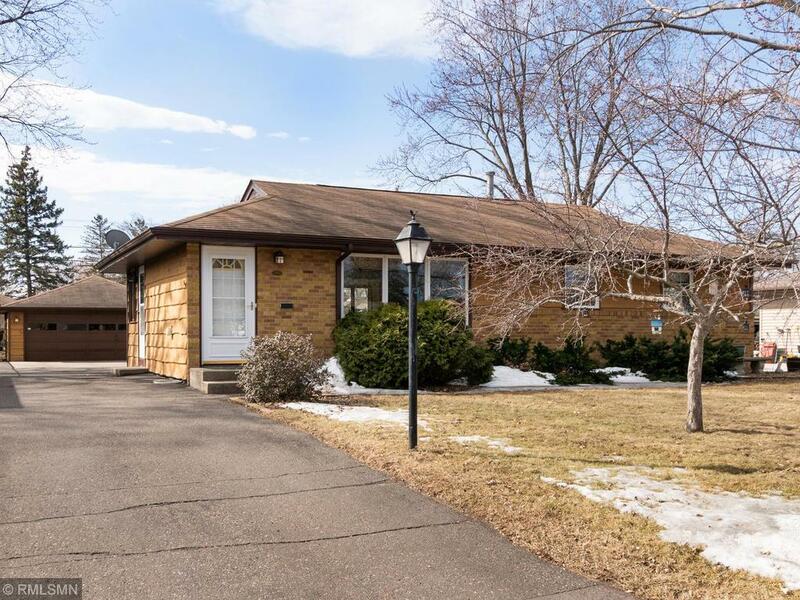 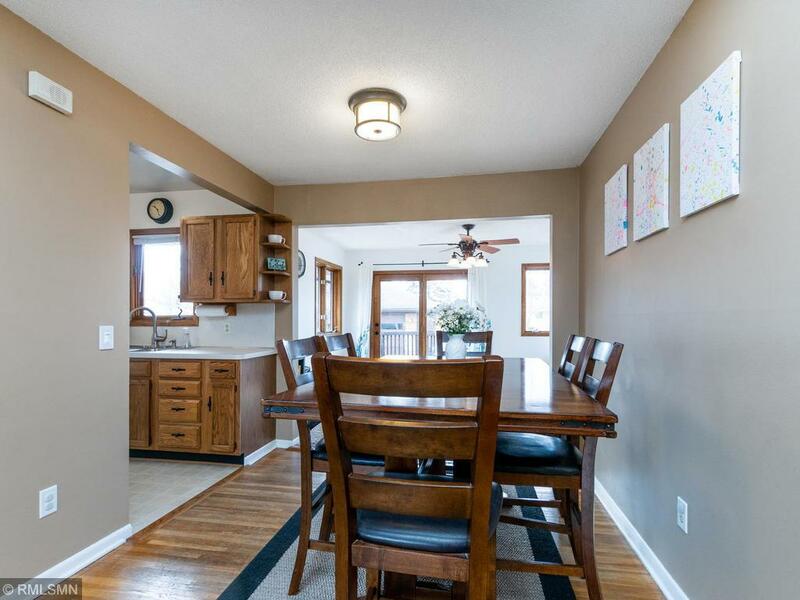 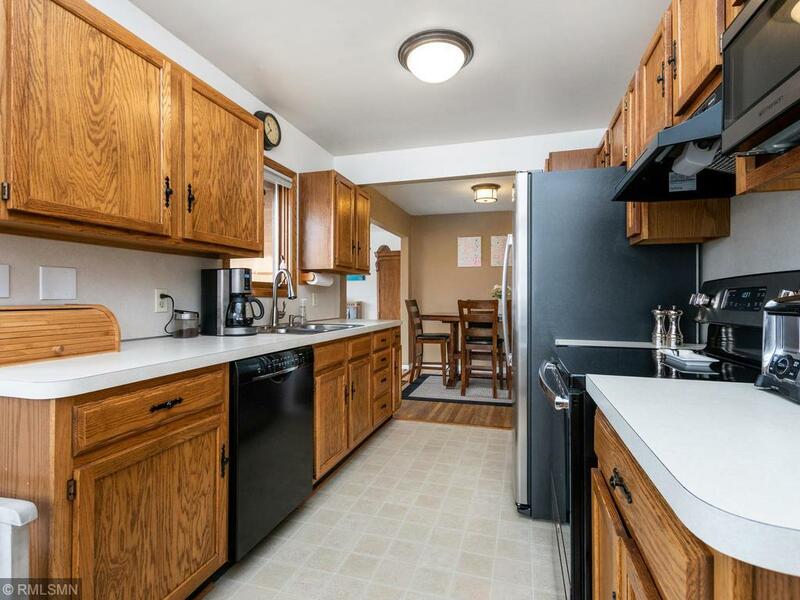 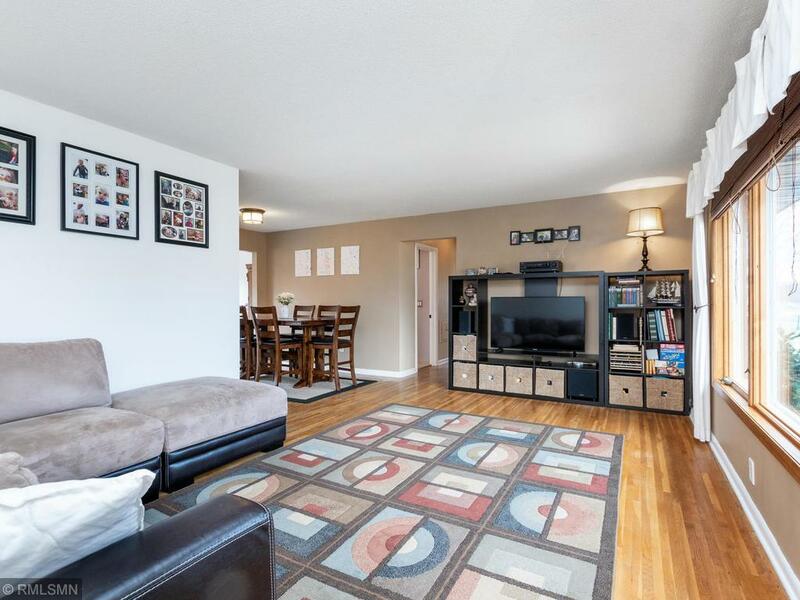 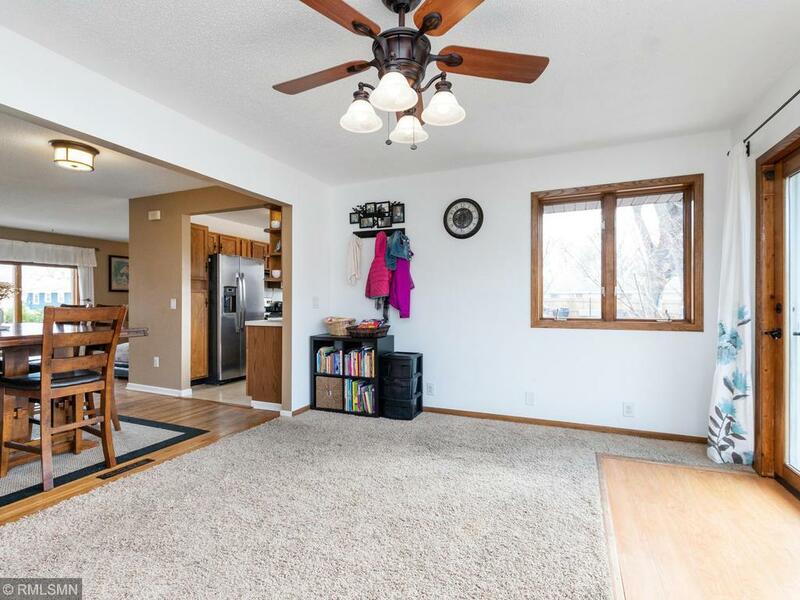 Enjoy a large dining room and great kitchen space with updated SS appliances, and lots of cabinets! 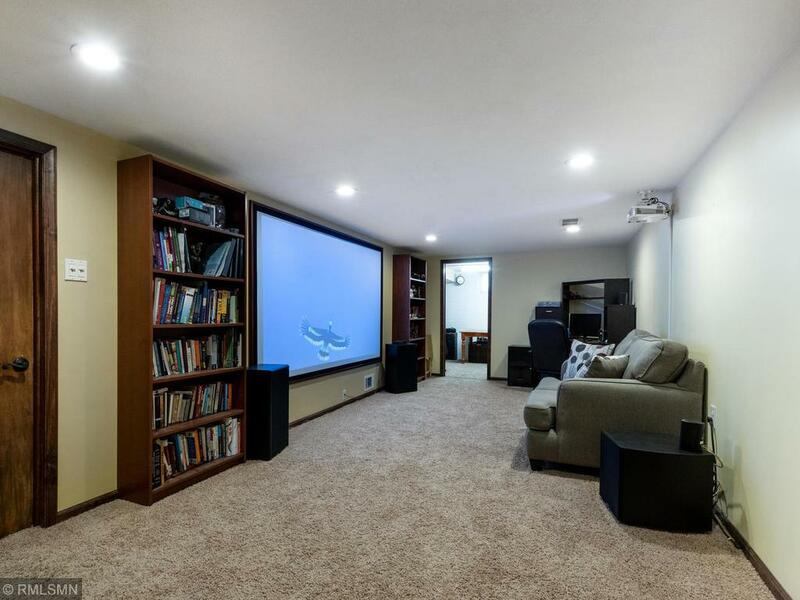 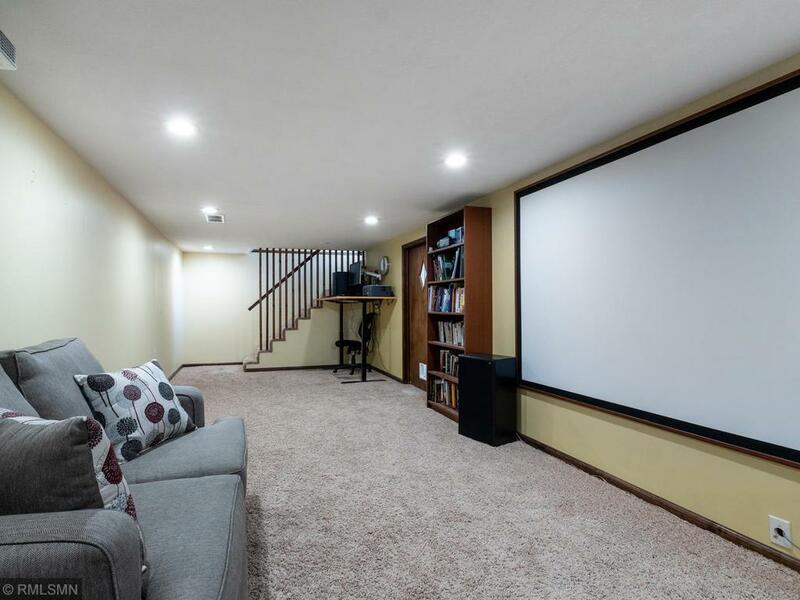 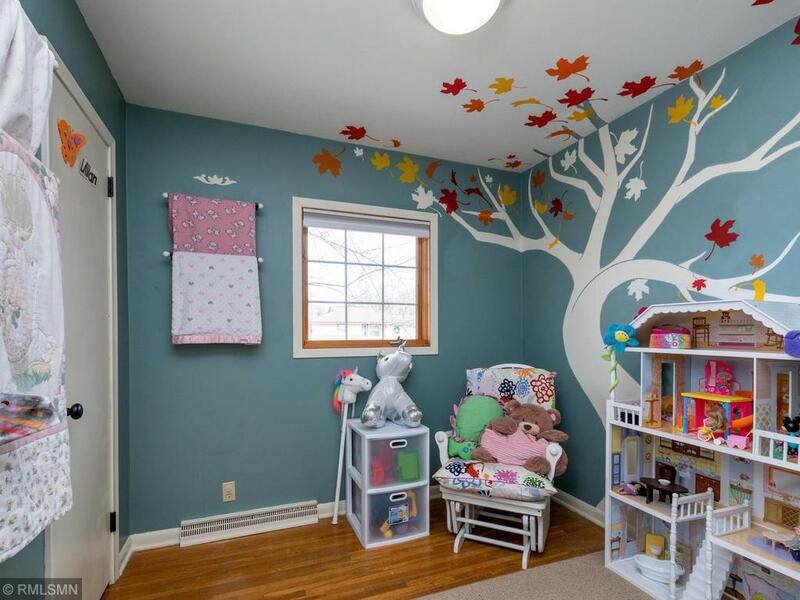 And if youâ€™re ready for your own home theater, youâ€™ll enjoy the lower level family room with projector and screen! 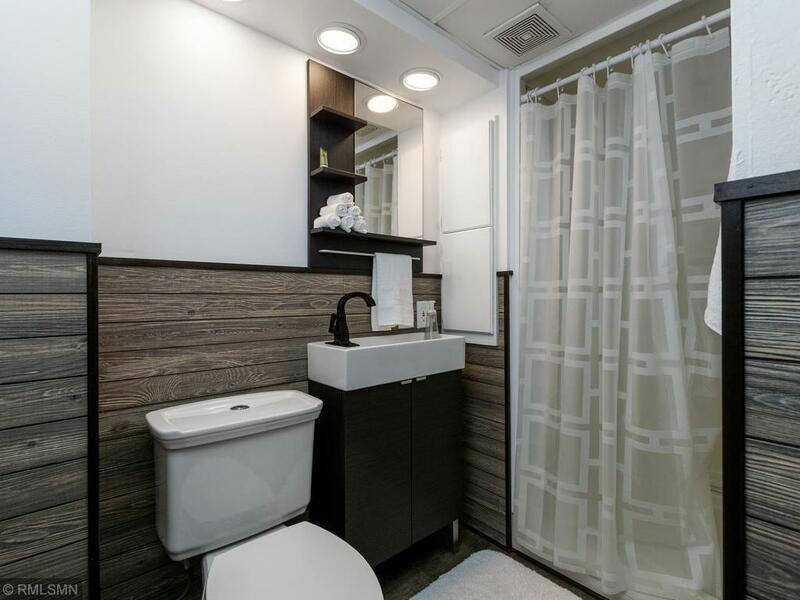 Lots of storage space in the large laundry with gobs of cabinet space PLUS another updated bath on the lower level with updated lighting, flooring and vanity! 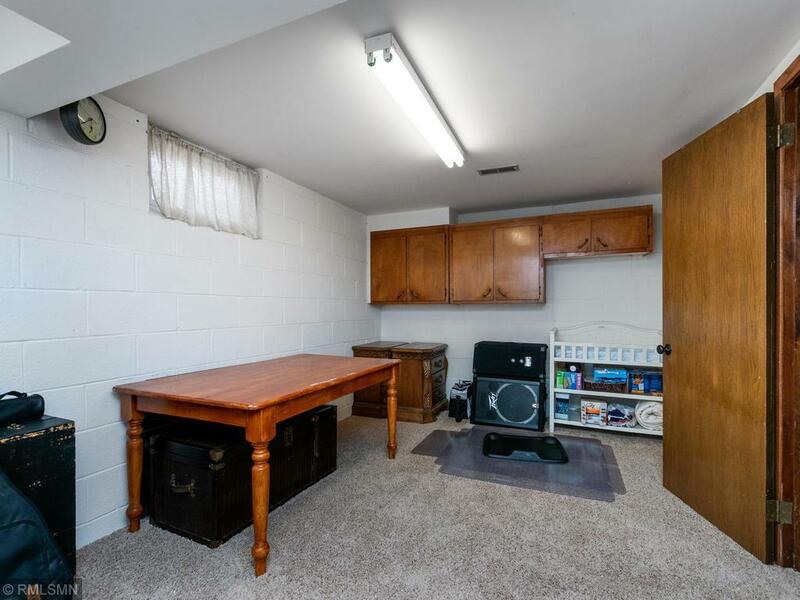 The lower level also boasts a spacious office with access to more storage space! 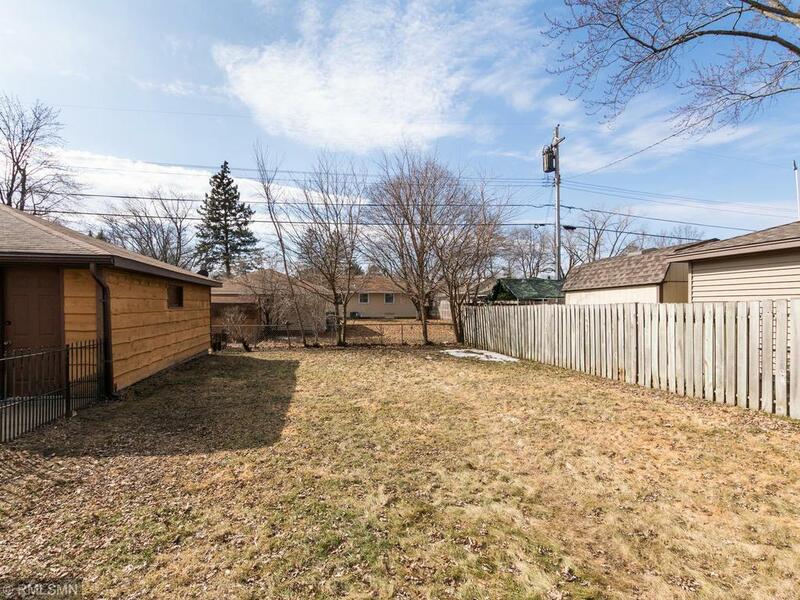 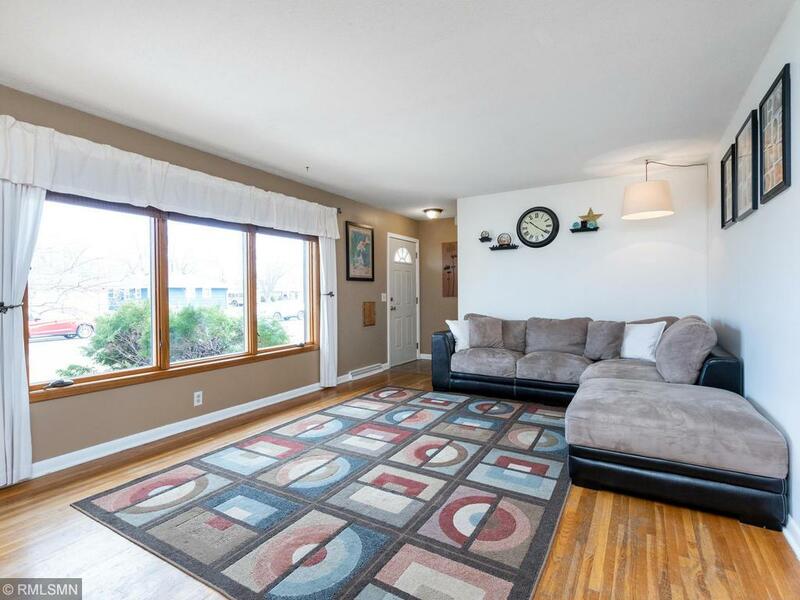 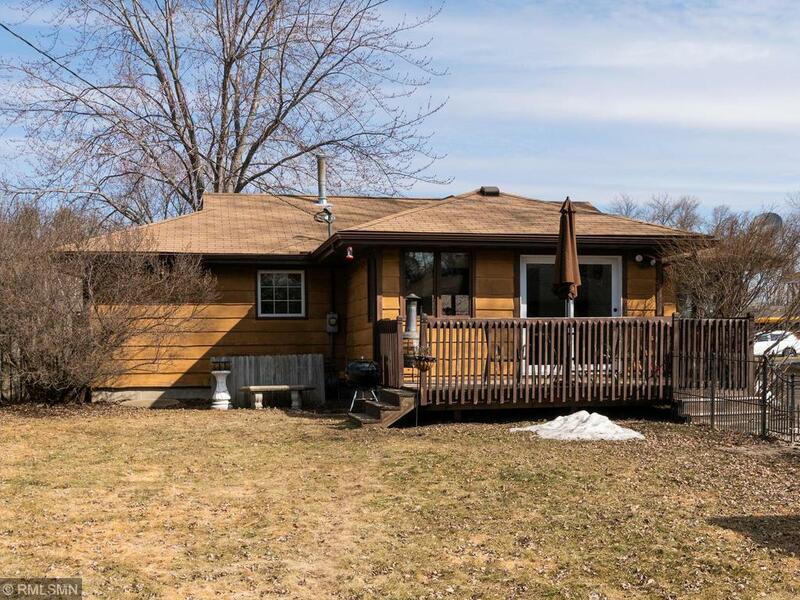 Spend long summer days on the deck and enjoy the spacious fully fenced backyard! 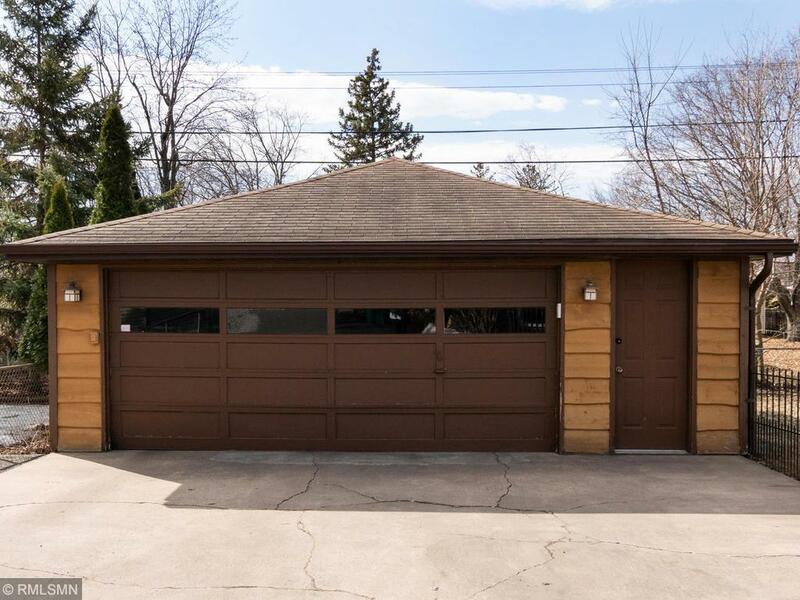 Bonus â€“ thereâ€™s an oversized 23 x 23 garage! 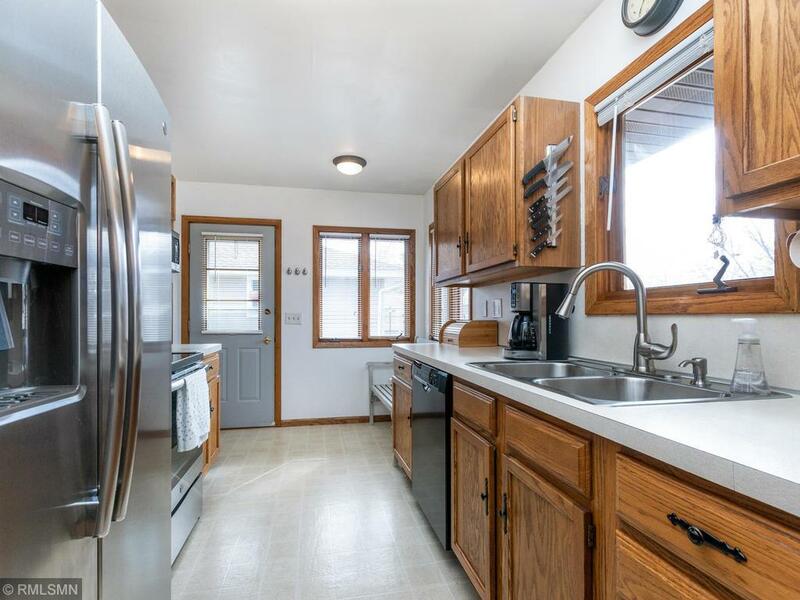 New furnace and A/C in 2017 and updated windows throughout! 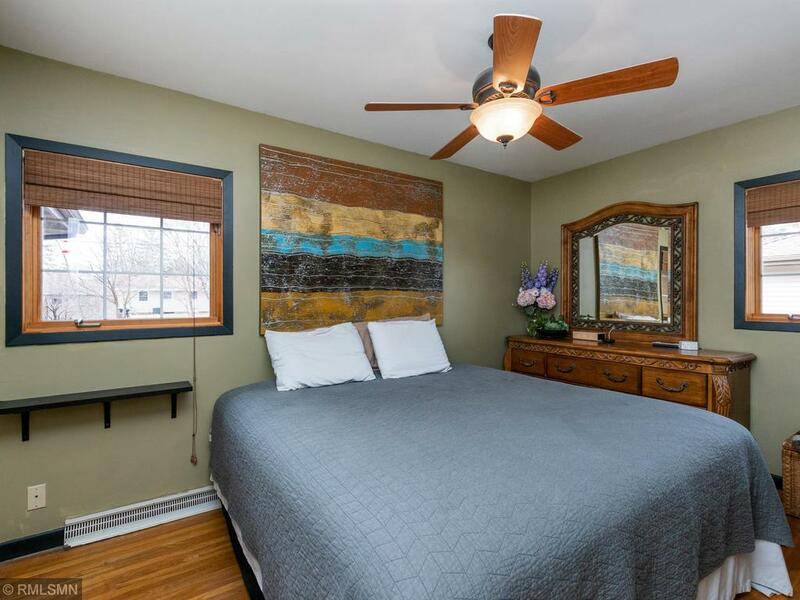 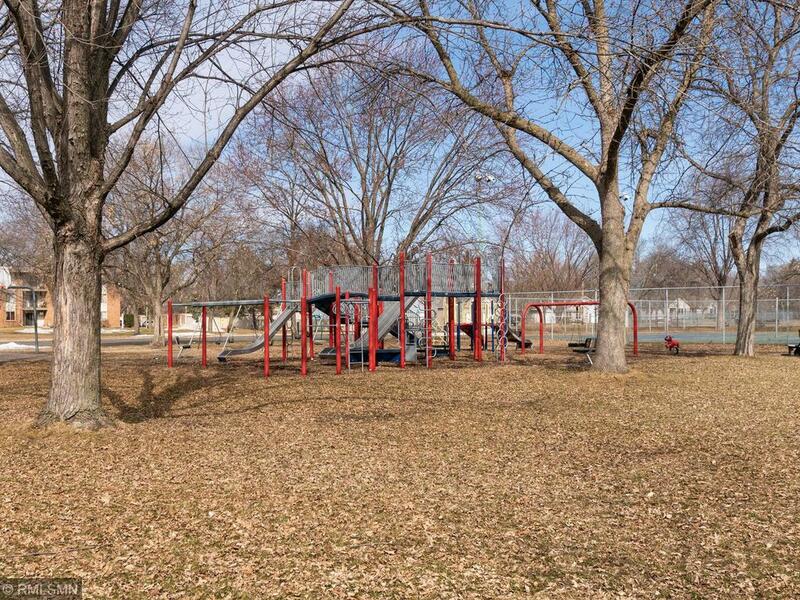 Located just one block from North Lions Park â€“ show today!